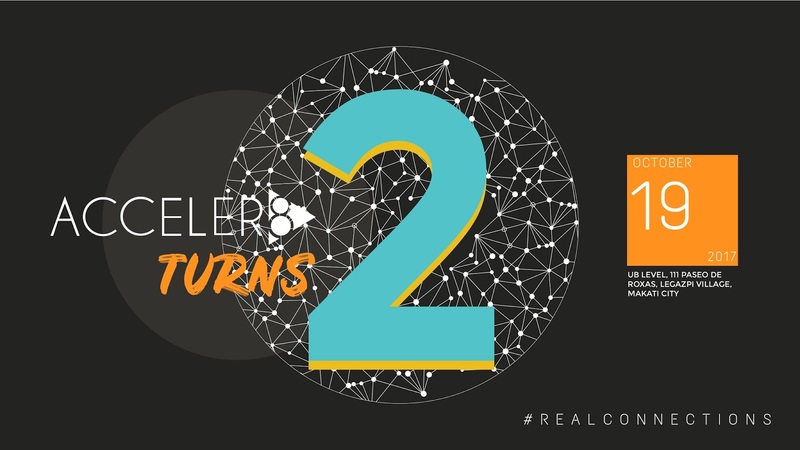 A company that was founded through connections and further grew through its partnerships, Acceler8 celebrates its second year anniversary with a community festival that recognizes the #RealConnections it has made throughout the years. On the 19th of October, Acceler8 will be opening its doors to the public at their 111 Paseo de Roxas branch. The event is set to let their guests experience and network with the Acceler8 community. It will begin with the community fair at 9:00 AM showcasing partner and member exhibitors, workshops, demos, games, live performances, great grub, and drinks. At 7:00 PM, there will be a talk entitled Growing Your Business Through Real Connections featuring industry thought leaders such as RJ Ledesma of Mercato Centrale, Amor Maclang of GeiserMaclang Marketing Communications, and Mikko Barranda of Acceler8. 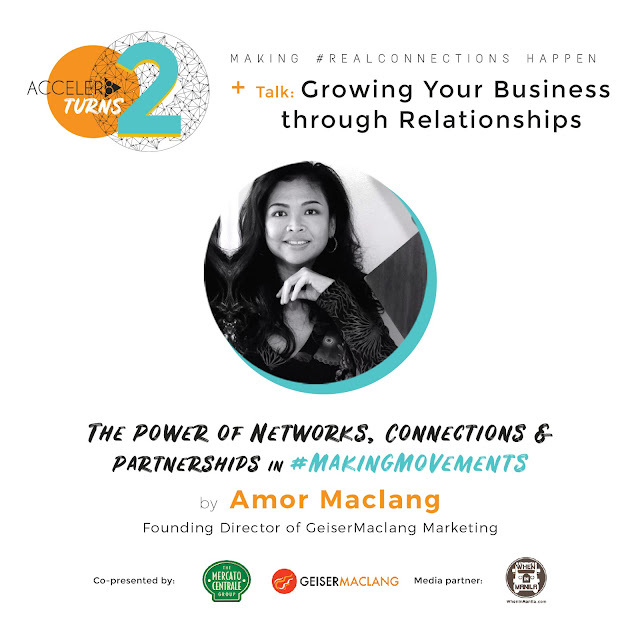 Afterwards, they will throw their trademark Happy Hour over socials and networking to end a day full of celebration and collaboration. An idea is nothing until acted upon. This holds true as the dreams and visions the co-founders once had are now a reality. There will definitely be a lot more to look forward to at Acceler8. 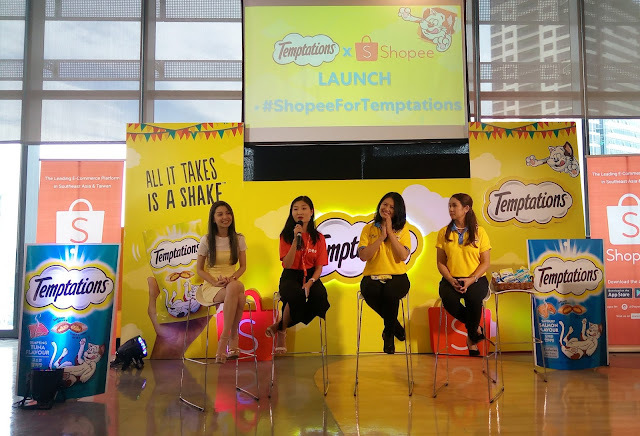 Seeing what they’ve accomplished in just two years is proof that this local start-up is set to conquer more cities- both locally and internationally, in the upcoming years. 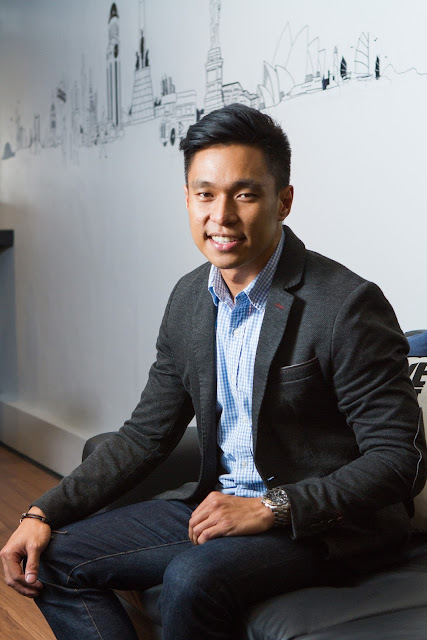 Acceler8 was a mere idea for the four founders, Mikko Barranda, Carlo Coronel, Bryant Cuison and Albert Goh. They envisioned building and managing a space where like-minded individuals could easily discuss and work together. Inspired and driven towards this vision, the founders got together and turned their ideas into a reality. Today, Acceler8 has over a thousand community members, two amazing spaces and one growing team with the passion to keep the community #hustling everyday. Less than a year after they opened their first branch in Salcedo Village, the Acceler8 team welcomed new members to a larger, more versatile space in 111 Paseo de Roxas Building, Legaspi Village, Makati City. 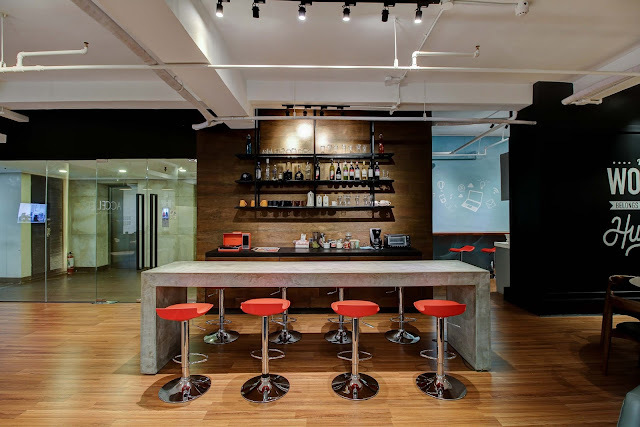 Their services include coworking membership plans, dedicated desks, and serviced office suites. Acceler8 also provides virtual office for those who simply need a business address and not a physical office. For seminars and gatherings, they also have event spaces and conference rooms they rent out. Early this year, the Acceler8 team has reached another milestone. 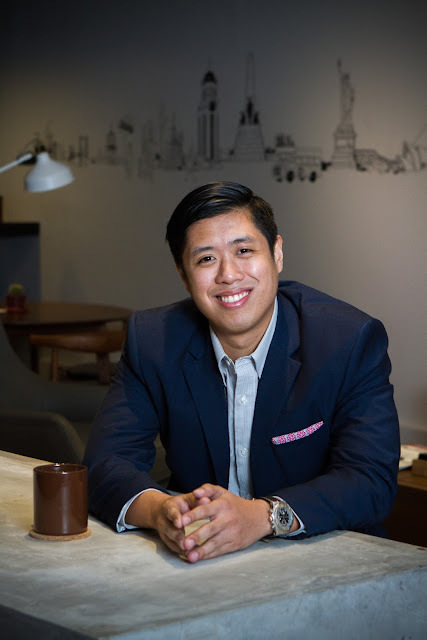 Ayala Land Offices, one of the biggest real estate developers in the country, has engaged Acceler8 exclusively to operate their first coworking space called Clock in located at the Makati Stock Exchange in Ayala Avenue. 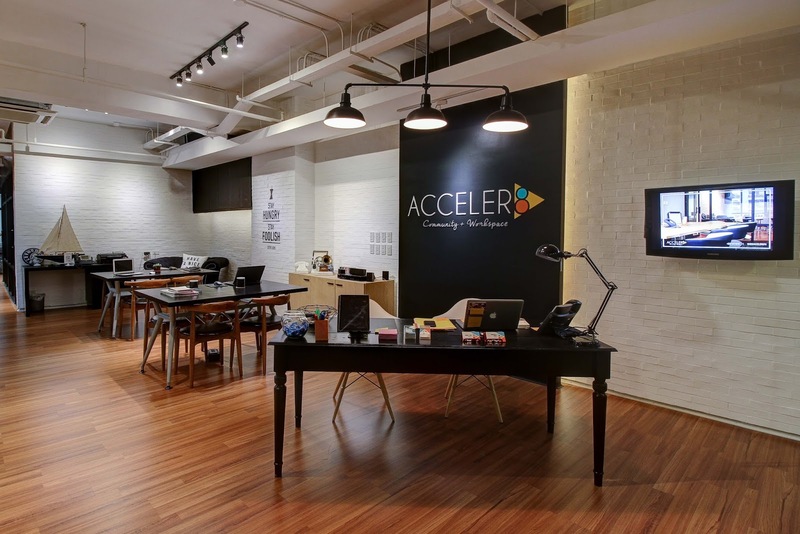 In just two months, Acceler8 was able to fill up the center and achieve full occupancy. Ayala Land is looking to grow and expand Clock in with Acceler8 on its side. 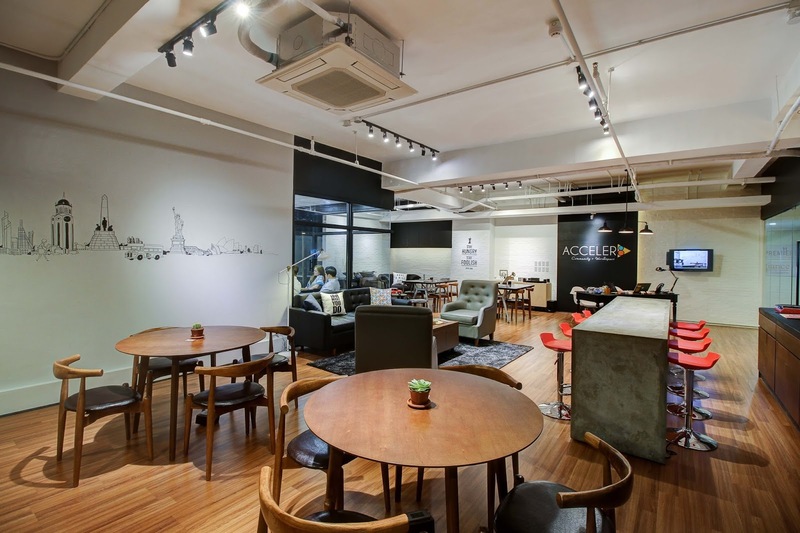 Acceler8 has launched its partnership with serviced office provider vOffice. 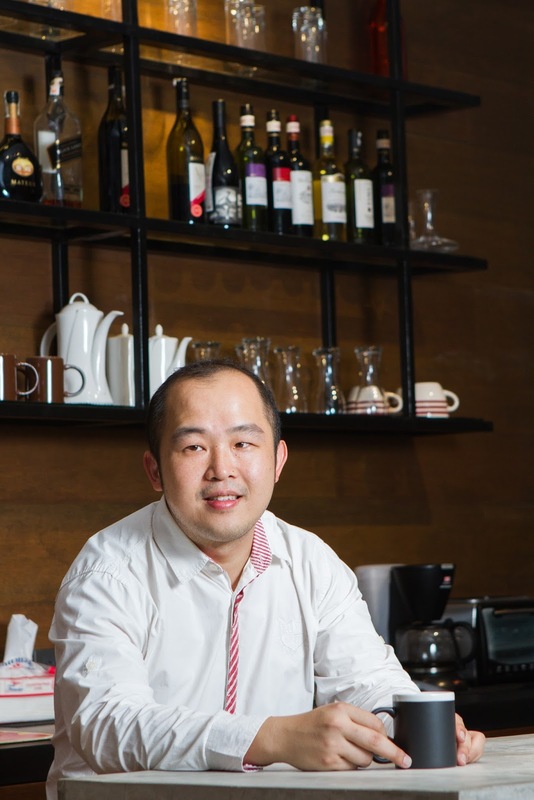 All Acceler8 members are given privileged access to all vOffice’s conference rooms, meeting rooms and business lounges – other than local branches in Makati and BGC, members also get a passport access to vOffice’s branches across Asia (China, Hongkong, Indonesia, Malaysia, Thailand, Vietnam, and Turkey), Australia, and the United Kingdom. 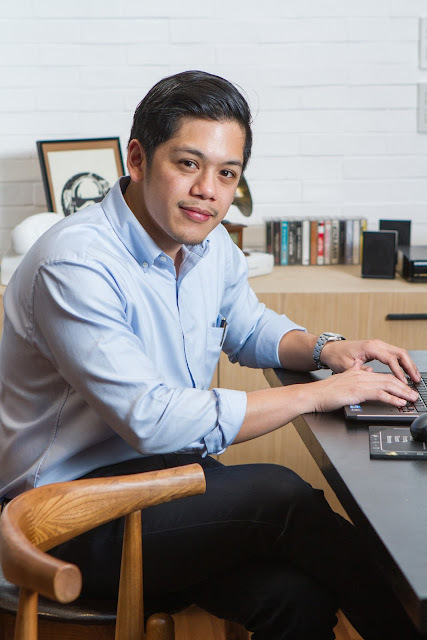 Acceler8 is proud to be the only coworking provider in the Philippines that has reach across South East Asia. 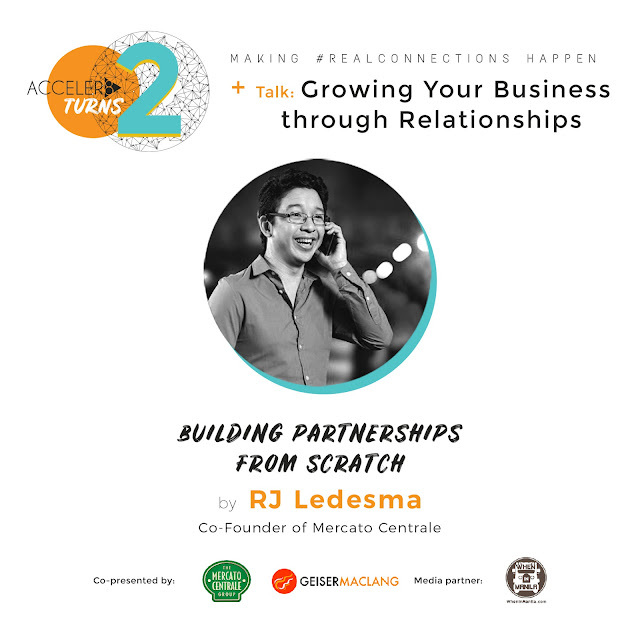 Call 917-8118 or email connect@acceler8.ph for more info.